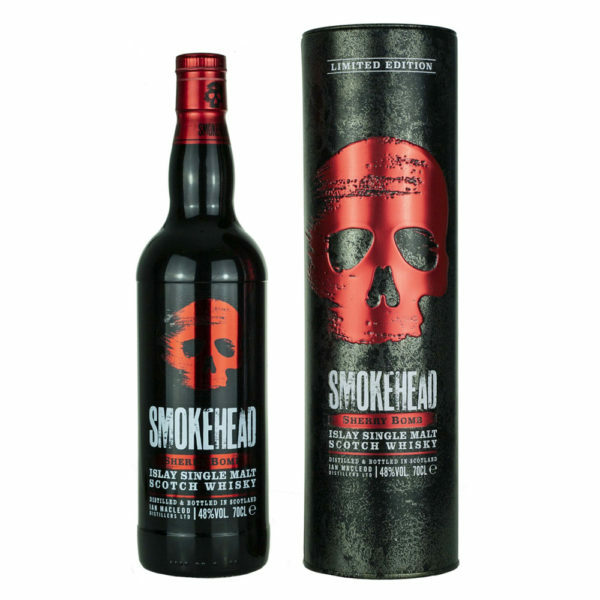 This brand new Smokehead Sherry Bomb from Iain MacLeod Distillers was released just earlier this week. 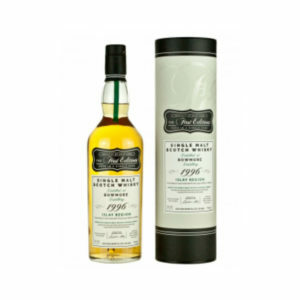 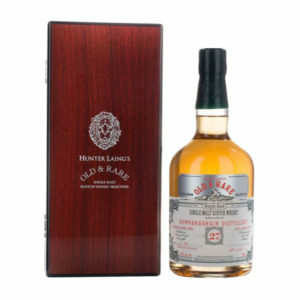 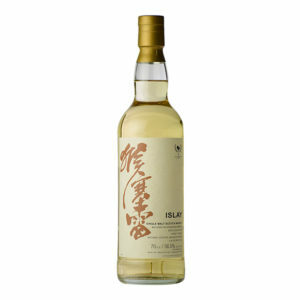 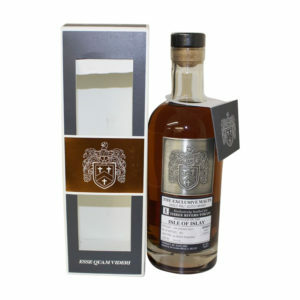 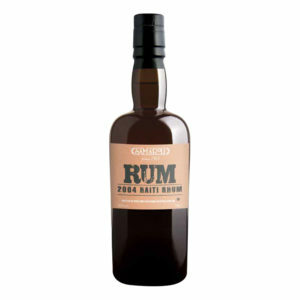 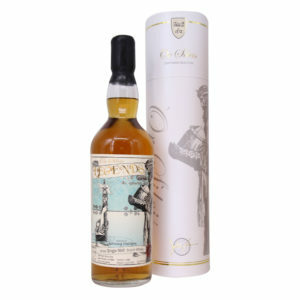 It is an Islay single malt whisky that has been “blasted by rich, sweet and spicy Spanish sherry casks”. 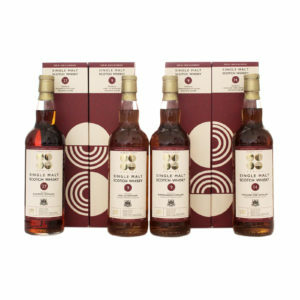 The results are an intensely powerful, rich and full dram that brings strong flavours of sherried fruits, dates, burnt orange peel and sticky toffee together with a good whack of Islay peat smoke. 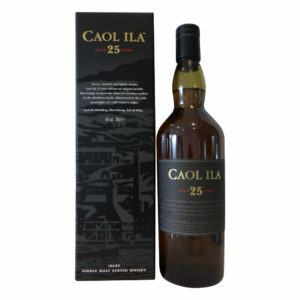 It’s an Islay and sherried whisky lover’s dream that delivers a taste sensation like no other.  innovative and special.